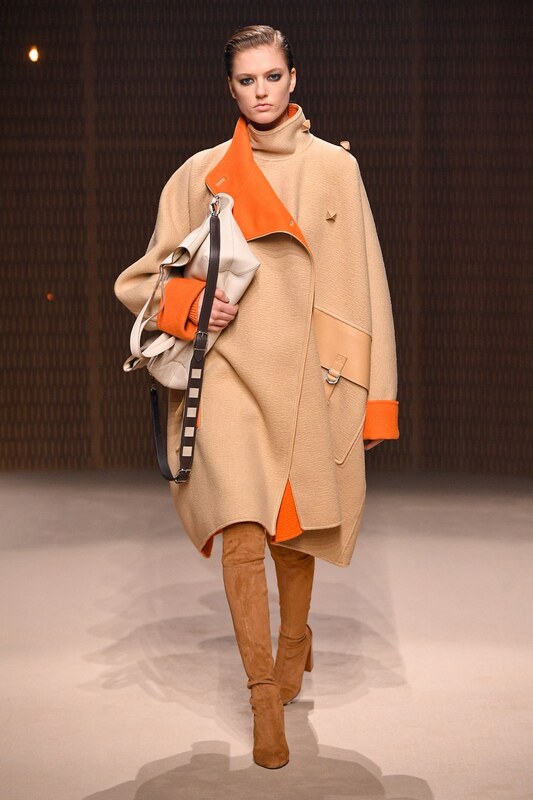 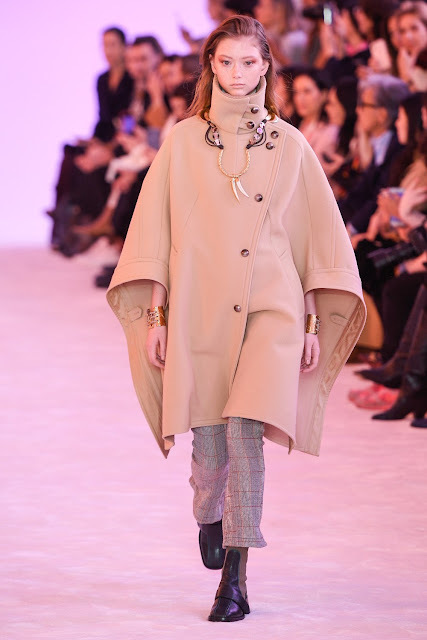 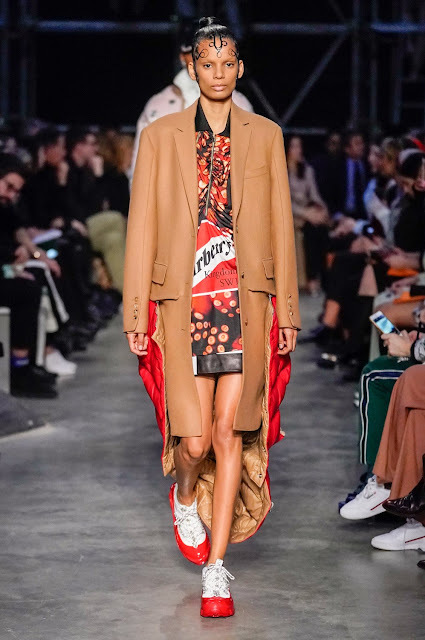 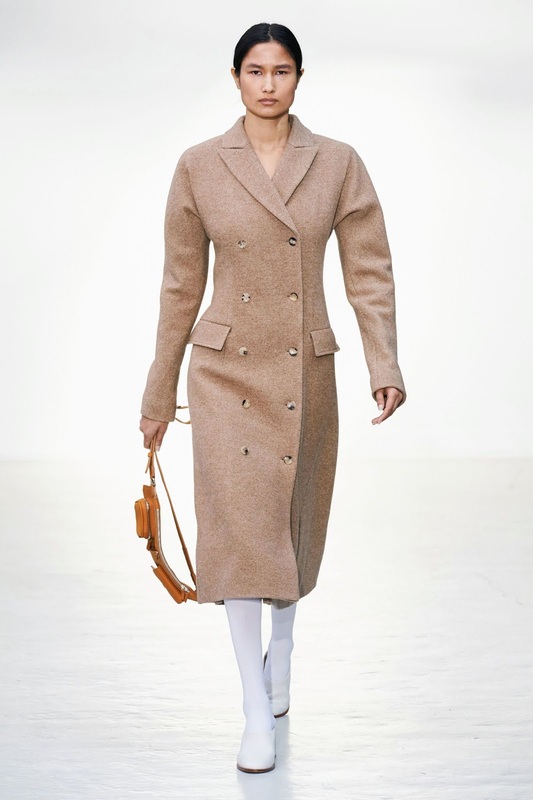 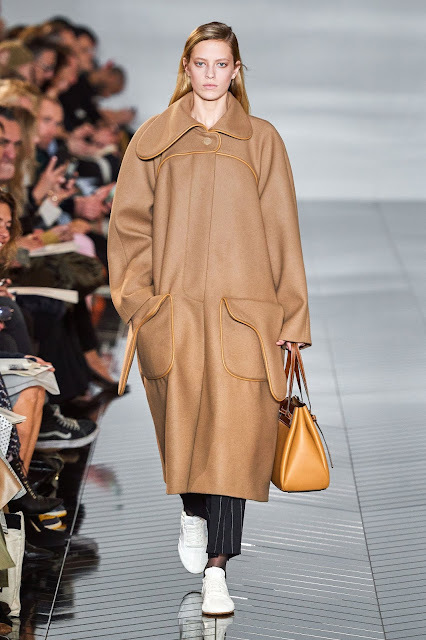 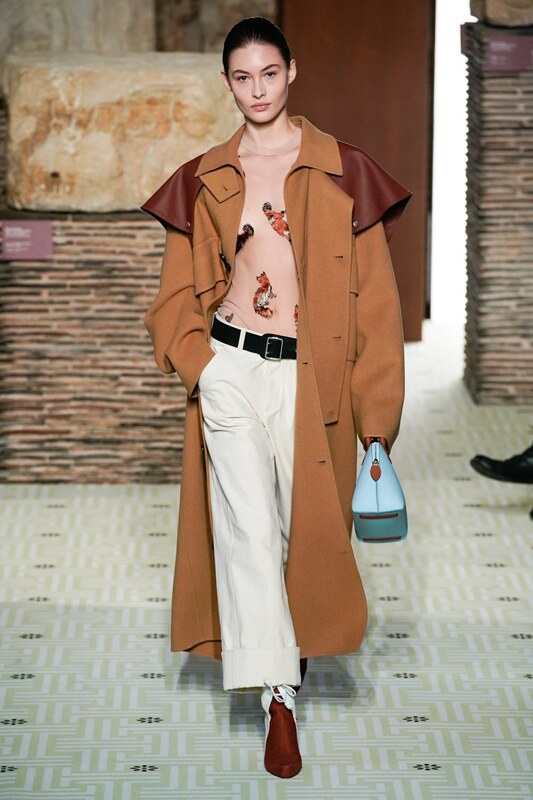 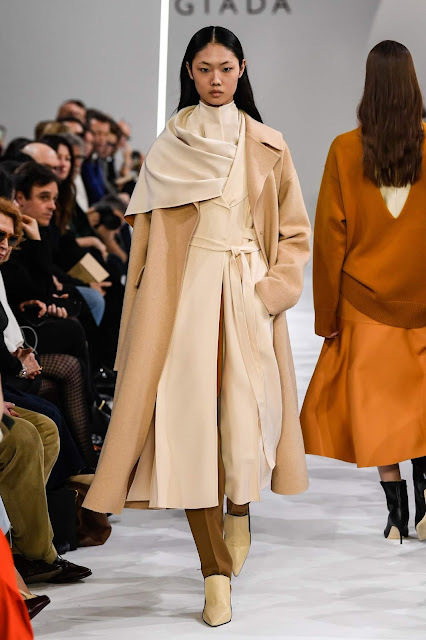 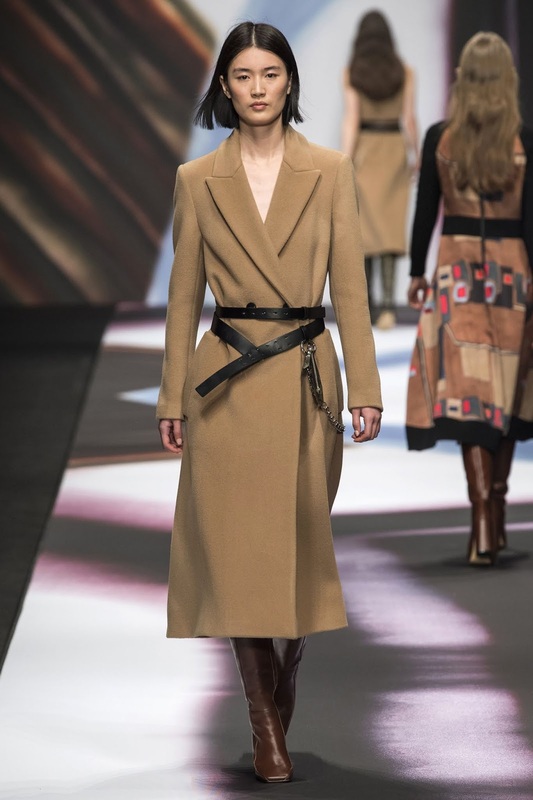 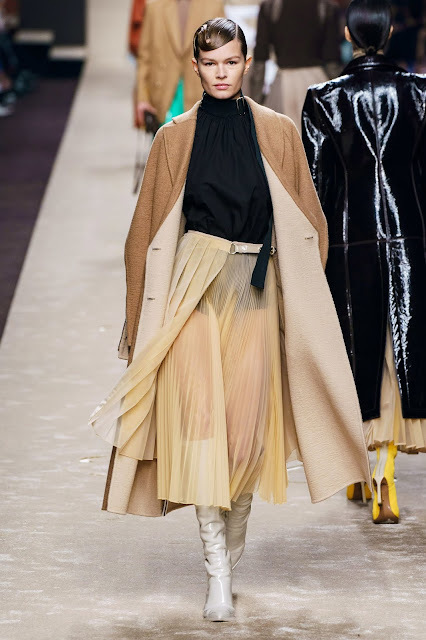 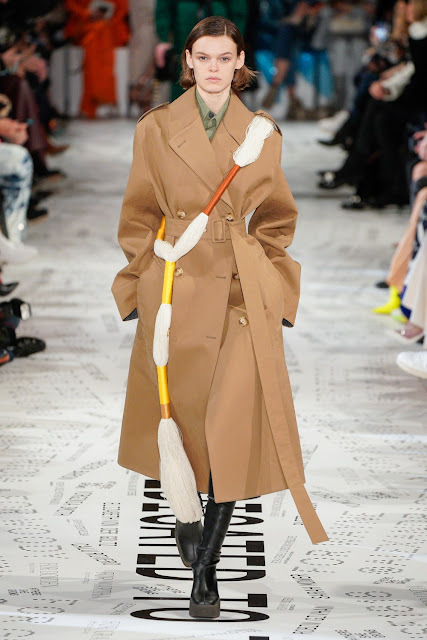 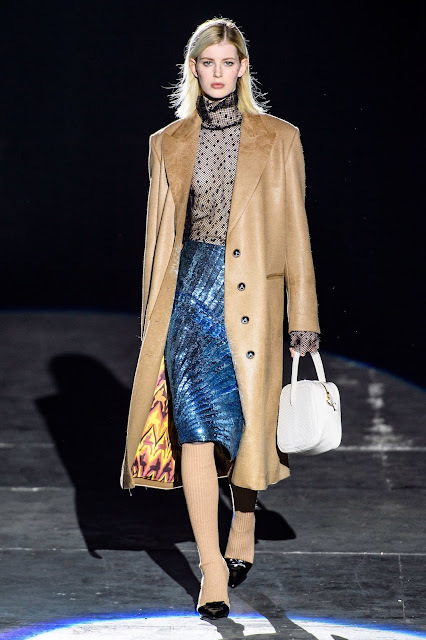 Darlings, how chic are these camel-hued coats and capes from the Fall 2019 collections? 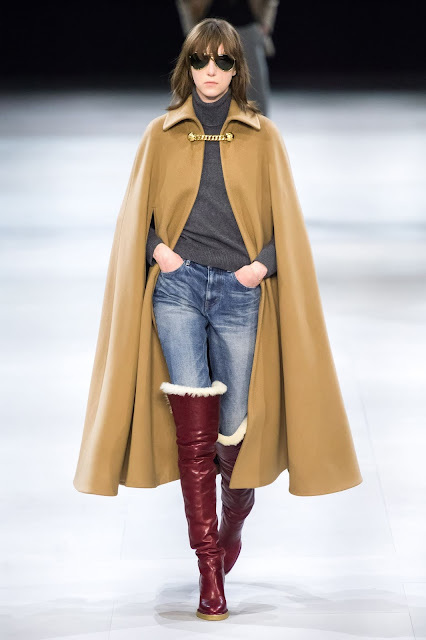 Darlings, which of these terrific toppers do you prefer? CC is loving the Celine cape!